Wialon Interface Now in French! Blog / Wialon Interface Now in French! Here is some great news: Wialon interface has just been translated into French. 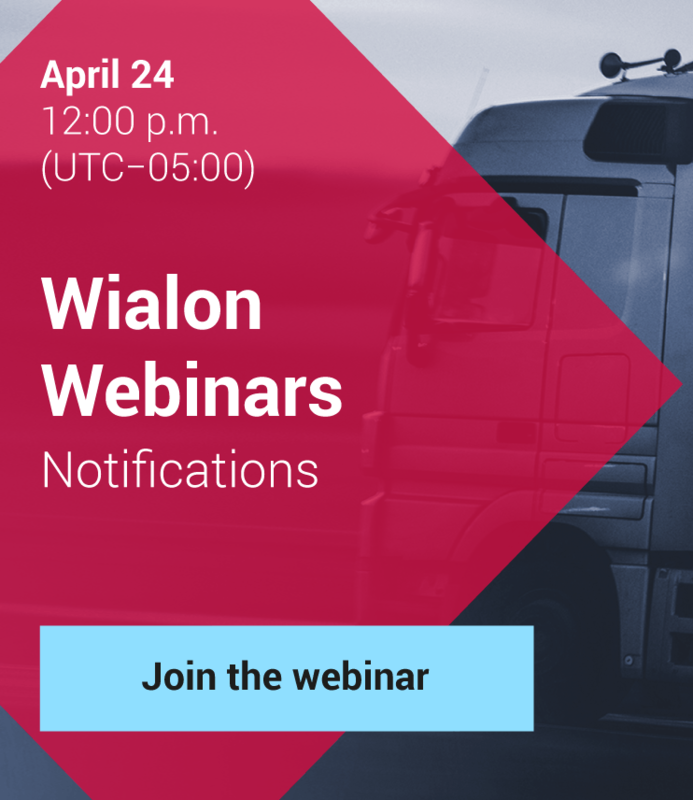 More than 200 million French speakers from France, Belgium, Switzerland, Canada and then ACP countries can now use Wialon in their native language and fully appreciate all the benefits of our GPS tracking system. Gurtam would like to thanks Medit Systems and personally Mr. Boussarhane who coordinated the translation. Wialon interface is currently available in 26 languages including Chinese, English, Spanish, Russian, Arabic, Portuguese, French and German.